Recently Intex has launched their new Aqua series with the 3 devices. Intex Aqua 4.0 which is belong to low range market, Intex Aqua Crystal which belongs to Low-mid range market and Intex Aqua Supreme+ which is high end device. We have got Intex Aqua Crystal almost a week ago, here we are going to share our view for this device. Well after getting this nicely packed attractive box, when you open it, first thing you will find is Intex Aqua Crystal device lying on top. Underneath the device you find all accessories like Wall charging adaptor with power cable, a earphones, Transparent crystal back cover case along SIM ejector tool with user manuals. Well talking about the design this smartphone look very premium at a glance. 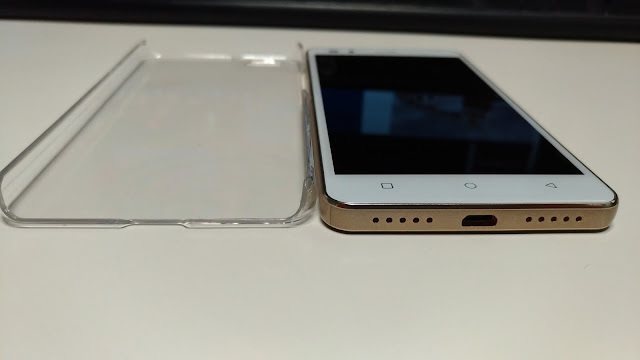 Device have metal alike frame on sides and glass finish back side gives phone a shiny look. Intex Aqua Crystal is very simple phone that has 3.5 mm jack on the extreme top of the device. 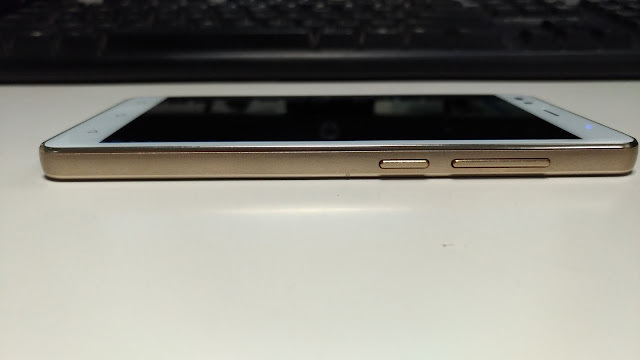 At bottom smartphone have microphone followed by Micro-USB charging slot and at the end speakers. In front side device have proximity and light sensor followed y 5MP selfie shooter ending with earpiece in the middle. 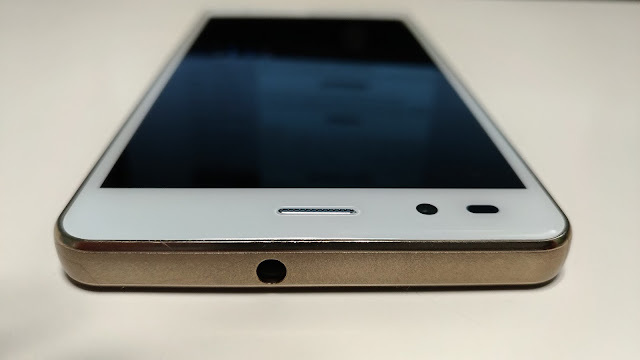 At the bottom of the screen device have 3 touch sensitive navigation buttons. Well on back side in upper left corner Intex Aqua Crystal have 8MP rear camera and beside that it have dual tone LED flash light. Below the camera there is Intex branding at the back. One side of the device contain Volume rocker keys along with power button where as on the other side we have hybrid SIM tray. Intex Aqua Crystal comes with 5 inches HD IPS display producing vivid colours range with crisp and sharp display. Intex Aqua Crystal have 5 Inches HD IPS display panel integrated producing dynamic colours range. At the given price range display provided by Intex is very good. 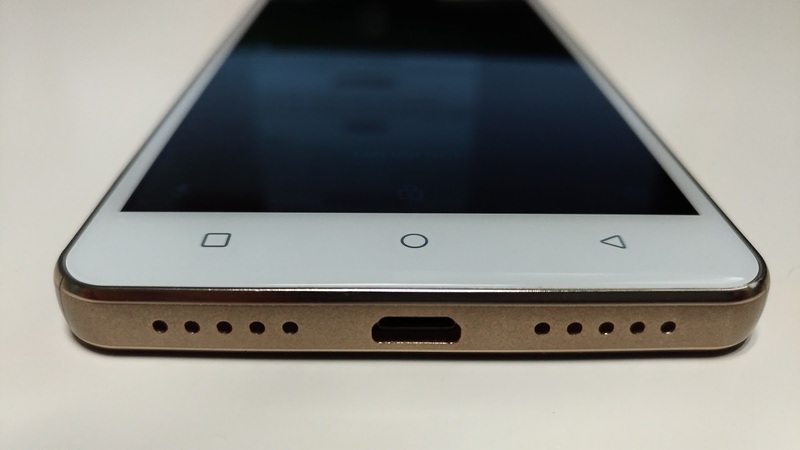 Device is powered by 1.25 GHz quad core MediaTek processor with 1GB RAM. Looking at the processor front device seems to be low performing as compared to others in the same price segment like Redmi 3S. Device have Hybrid Dual SIM slot supporting 4G network for faster internet access. Intex Aqua Crystal have 8 GB internal storage (4GB usable) expandable upto 32GB by SD card. The thing that are bit disappointing are 8 internal memory our of which only 4GB are usable and 1GB RAM memory along with weak processor. By looking at the app size these days device cannot sustain itself for long run, but expanding memory with SD card can help to some extended. The first thing I'll suggest you do after getting this device is remove the bloatwares and disable system apps that you do not use, it will help you with saving some space on your device and improve overall performance. 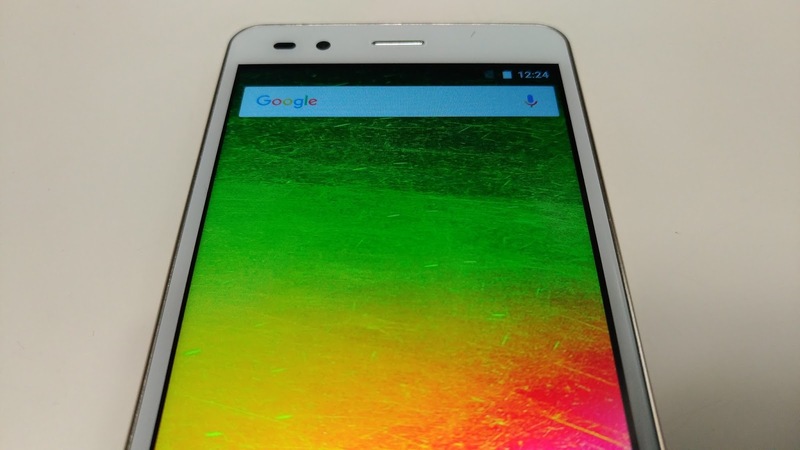 Device runs on Android 6.0 that is Marshmallow. Intex haven't done much of customization on Android. Device runs very smooth and fluid. But sill if you consider price factor still a good deal. Well device handle light weight apps multitasking very smoothly. But still looking at processor used I would say device performs better then expected. Well talking about camera Intex Aqua Crystal have 8MP rear camera which provide some decent quality pictures. Video recording with this device is below an average quality. In Past we have used 8MP camera and today smartphone manufacturers provide 8MP front camera capable of recoding Full HD videos. Frankly speaking Intex Aqua Crystal doesn't stand a chance in this competition. Front 5MP camera is also basic nothing special in that. Image quality is decent. Device support 4G LET network (compatible with JIO as well), device also have other connectivity options like WI-FI, Bluetooth, GPS, FM radio. One thing I want to mention here is call quality was excellent throughout our review. No call drops and loud and clear voice from and to the ends. Beside if we talk about battery Intex Aqua Crystal have 2100 mAh Non Removable battery. Battery provide average usage time of about 4-5 hours for average users. It takes around 3 to 3 and half hours to charge it 0% to 100%. Intex has priced this device at INR 6,990/- which is lowest price that you can get. Frankly speaking if you want one spare device supporting 4G network for day to day usage device is very good. Intex Aqua Crystal provide still decent usage at this price point. Obliviously it have some cons as well but still I will say a decent deal. But if you want good performance at this price range batter go for Coolpad Note 3 Light or Redmi 3 or 3S. 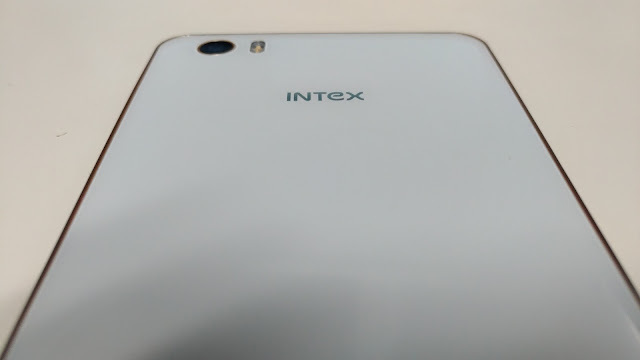 Here is all about Intex Aqua Crystal. If you have any questions or queries feel free to comment below. Stay tuned for more. Thank you for the reading.